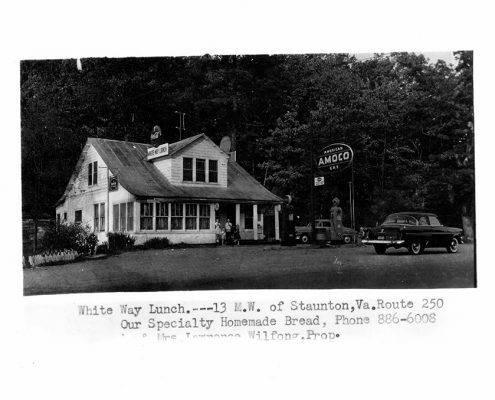 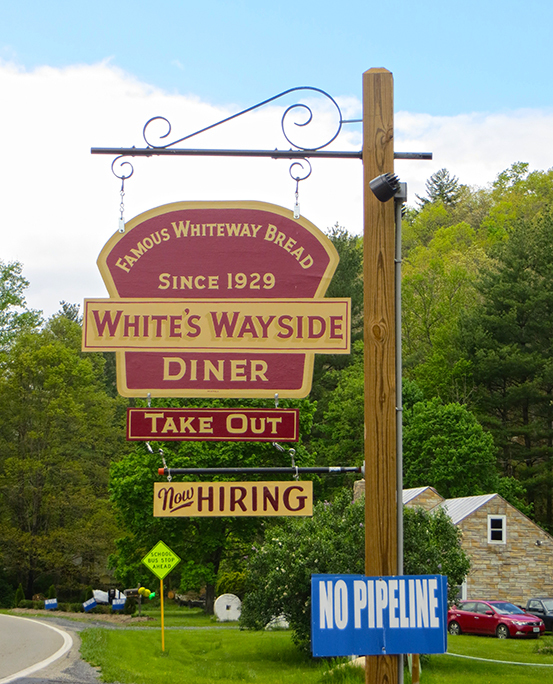 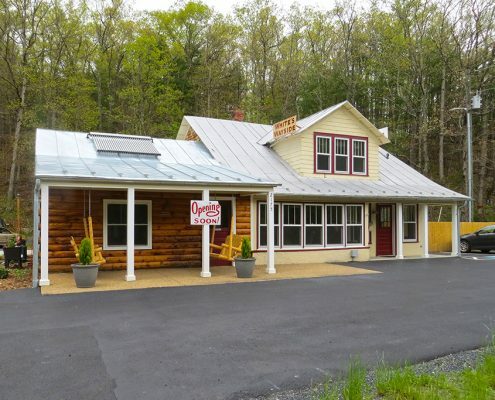 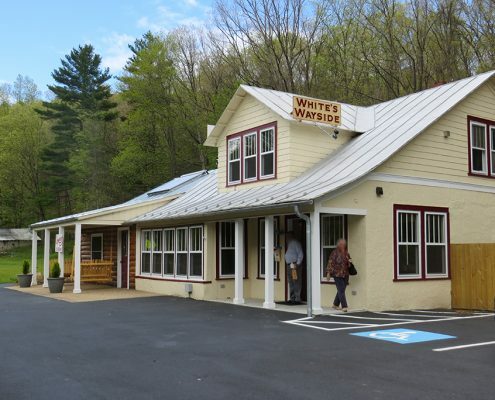 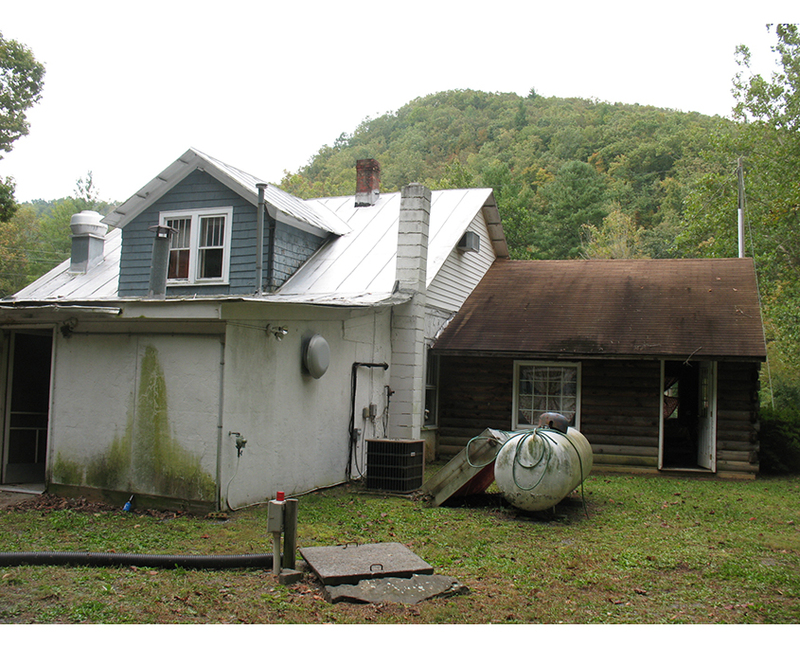 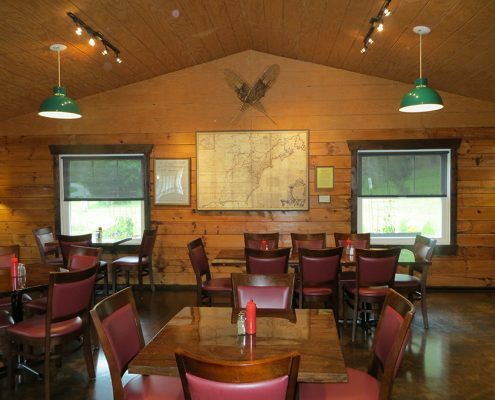 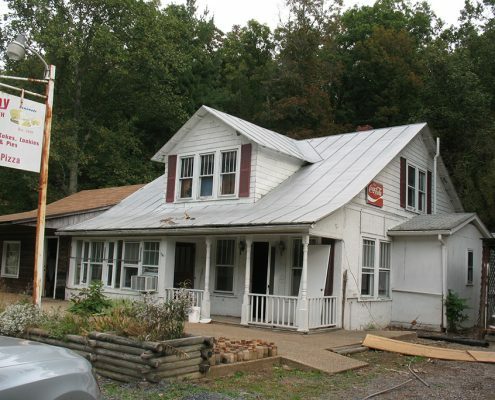 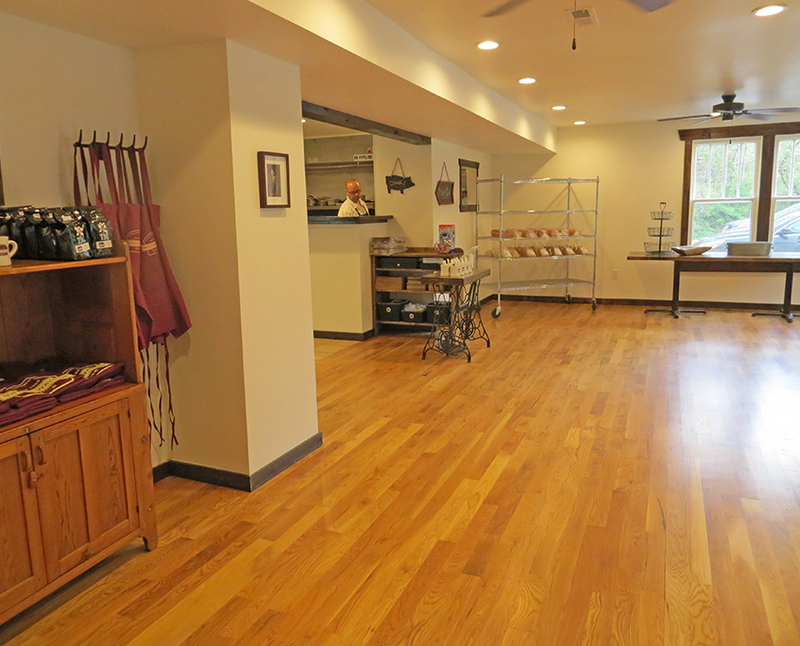 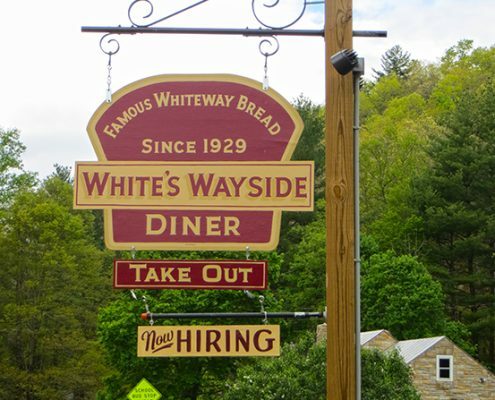 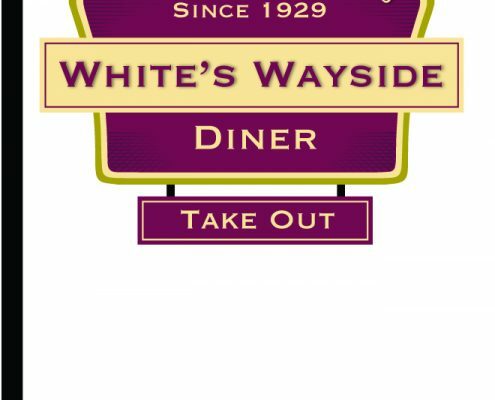 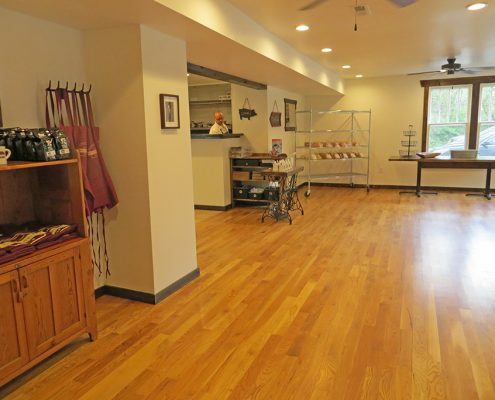 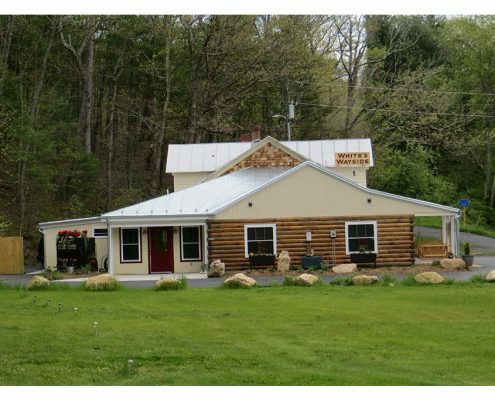 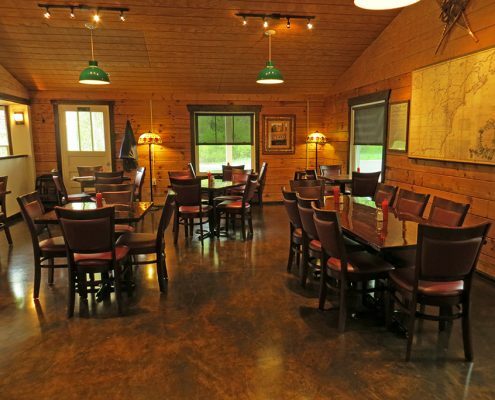 The new owners of this former 1920s roadside diner in western Augusta County renovated the historic log and frame building and brought back its famous Whiteway Bread. 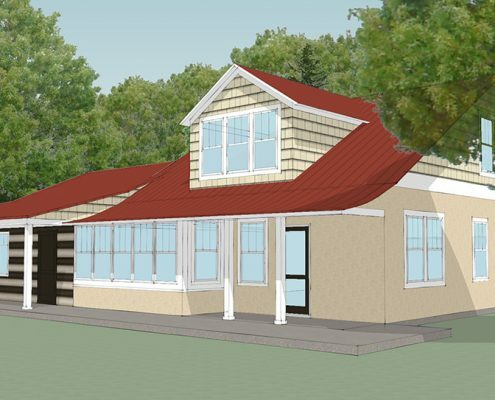 Frazier Associates provided architectural services for exterior repairs, code compliance, interior layout, and an addition for the building. 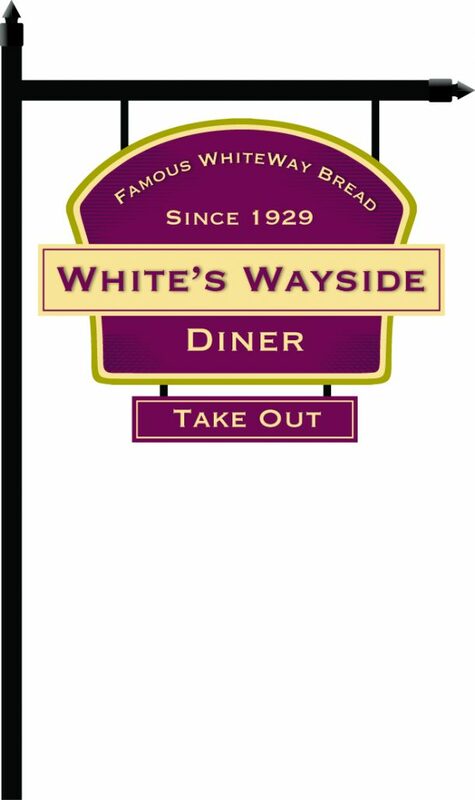 The firm also created design concepts for a new logo and sign.